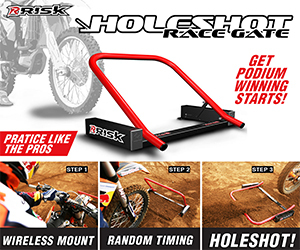 NASHVILLE, TENNESSEE–the 2019 Monster Energy AMA Supercross Championshipheads to the Nissan Stadium this weekend as the world’s best dirt riders battle to be crowned the King of Nashville. In celebration of the event, Alpinestars has teamed up with influential fashion brand Cactus Plant Flea Market to releasethe Limited Edition ‘Cactus’ Gear Set. 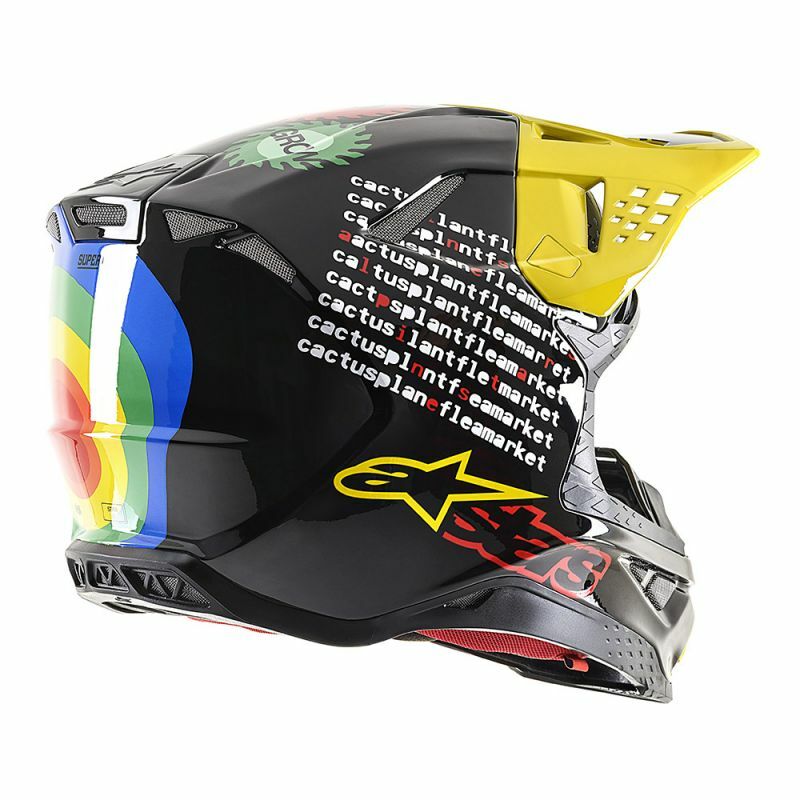 Inspired by designer Cynthia Lu’s fluid and eye-catching combination of type, playful graphics and bright screenprint, the unique ‘Cactus’ Racer Tech Jersey and Pants and Radar Glove featurea striking multi-colored paint scheme and eye-catching Astars logos, allowing riders to express their individuality as they dazzle on the dirt. 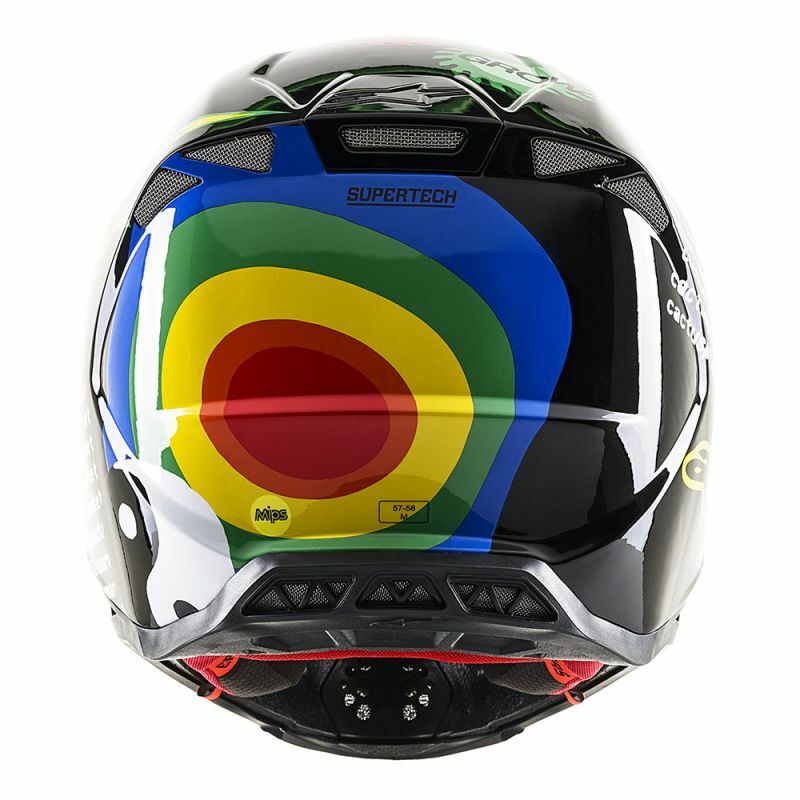 The all-new Supertech M8 helmet is the result of more than five years of intensive study, development and testing. 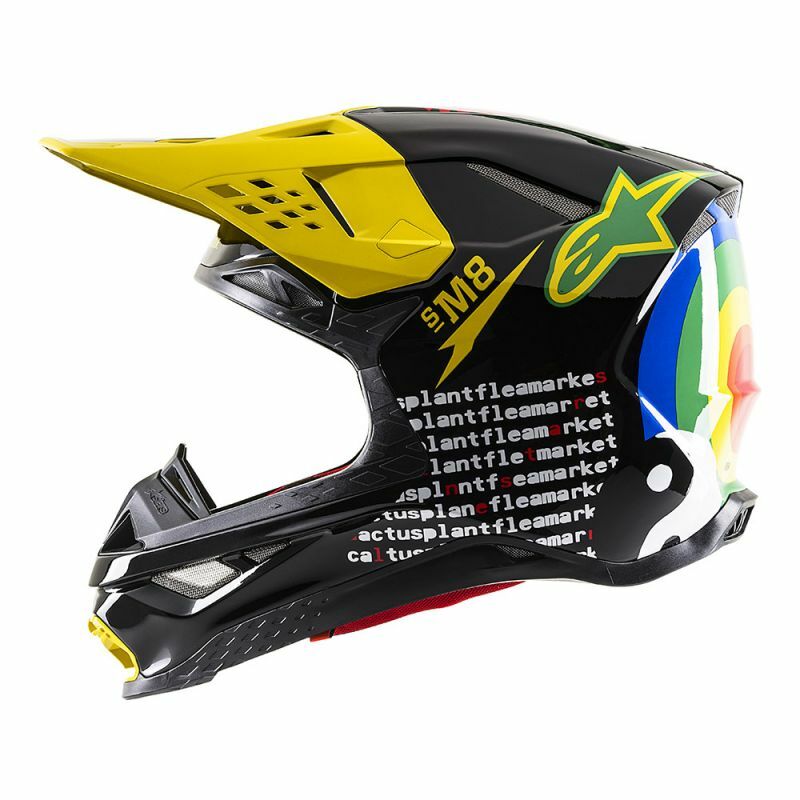 Based on Alpinestars’ five decades of protection development, we scrutinized every possible aspect to engineer a helmet that is safer and more thoughtfully designed than anything else. Shell Construction: Multi-layer composite disperses energy in impacts. Four Density EPS Liner: The right density in the right area. Size: Each head size has a dedicated shell and EPS dimensions. Lightweight Construction: Medium size weighs in at 1260g (ECE), 1379g (DOT). A-Head Fitment System: Patented system provides ultimate adjustability. 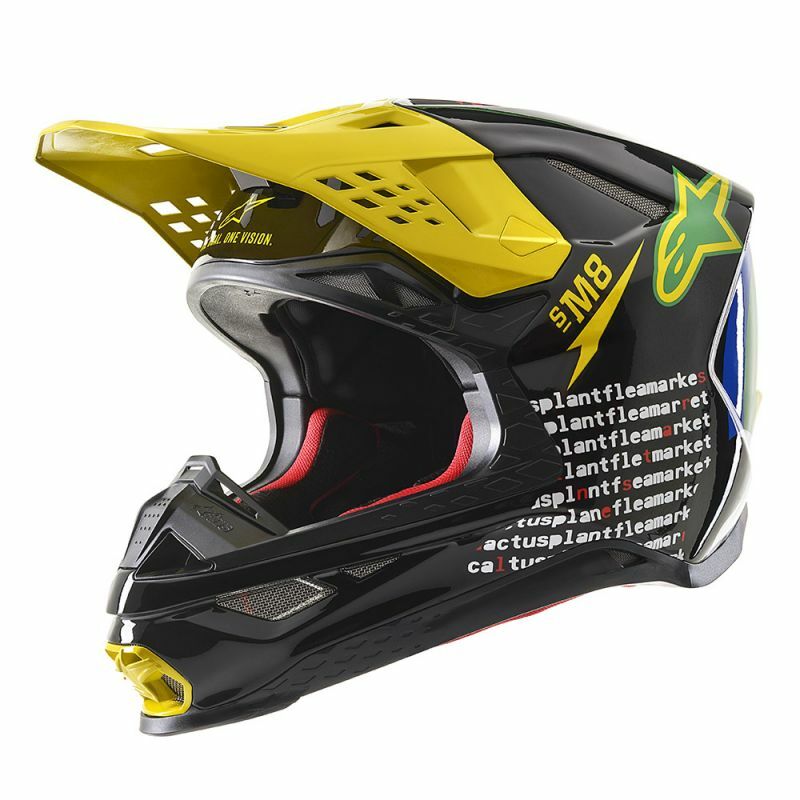 Patented Visor Release System: Allows visor to release in a crash with the correct pre-determined amount of force, regardless of angle of impact. Protective Design: Engineered raised and padded area reduces forces transmitted to the collarbone. Ultra–Ventilated Design: Visor directs air into ports for added breathability. Multi-Directional Impact Protection System®: Exclusive multi-piece MIPS®system reduces rotational impact forces. Eps Emergency Release System :Safely and easily remove cheekpads while the helmet is still on. Hydration Compatibility: Engineered canals in lining for hydration tube. Eject® Compatible: Helmet is easily removed in an emergency. Cool-Max Comfort Liner:Anti-microbial liner is removable and washable.